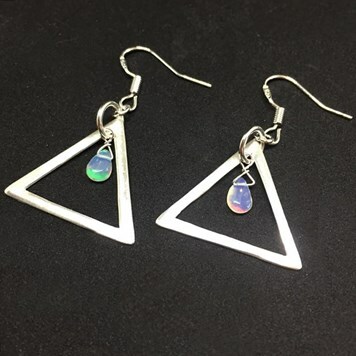 Opals are one of our most popular gemstones and once you see these designs, you'll know why! 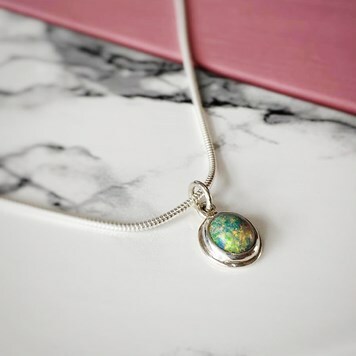 Opal is October's birthstone and loved for its rich play of colours, with each one being completely unique. 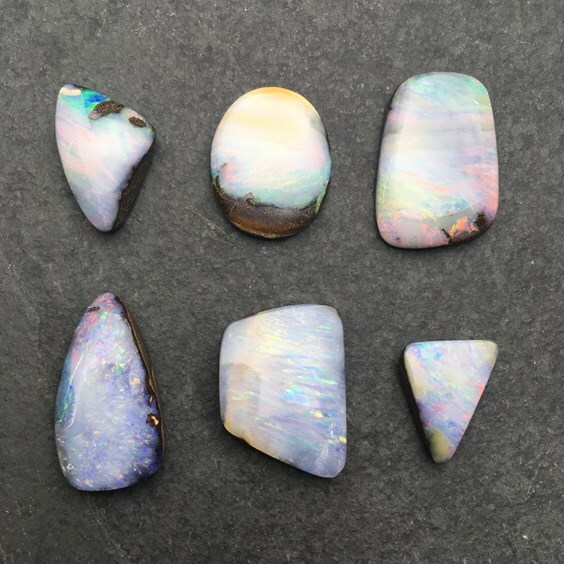 At Kernowcraft we have a huge category bursting with various opals including Australian boulder opals, opal doublets, opal triplets, wood pipe opals, solid white opals and more. We asked our customers on Facebook to share their handmade opal jewellery designs and we were blown away by the talent. Discover brand new jewellers below and be inspired by their designs. We hope this post gives you some ideas for your next make! If you have any questions, get in touch with our friendly team - we'd love to help. Tag @Kernowcraft on social media and use the hashtag #Kernowcraft for a chance to be featured! 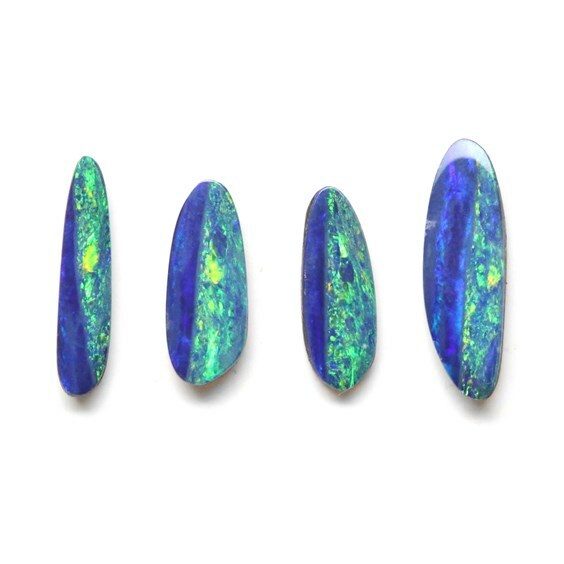 "This is the beautiful Australian opal I had in the workshop last week. 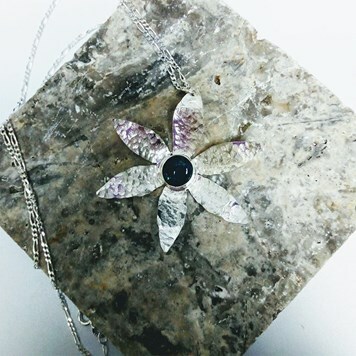 It was originally a diamond cluster ring but the customer wanted it made into a pendant. It had every colour under the sun!" We are in love with these Australian opal doublet rings made by Jenny from Sea Surf Rocks. 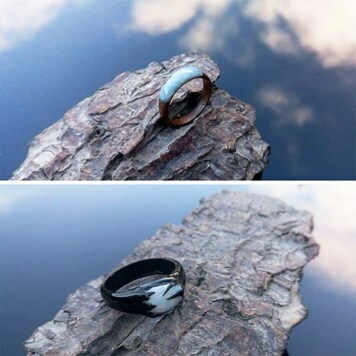 Each ring is completely unique with an amazing fire within. 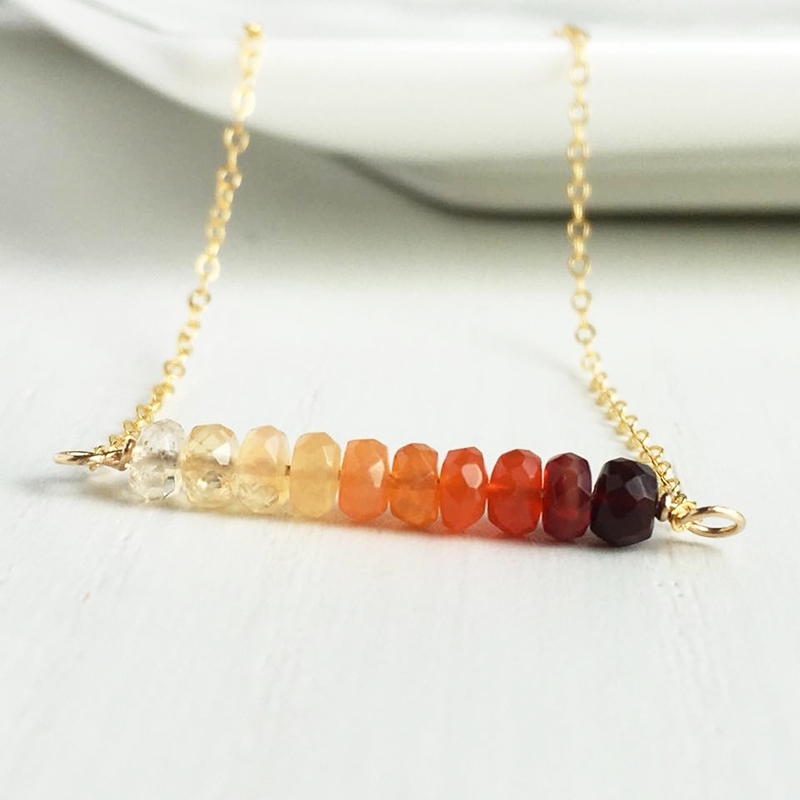 A wonderful opal necklace, ombre style created by Marketa Jerabek! A perfect choice for the Autumn season. Opal doublets are extremely popular and consist of a very thin slice of precious opal that is cemented on either common opal or another host rock. Doublets usually have an intense fire and reveal stunning colours. 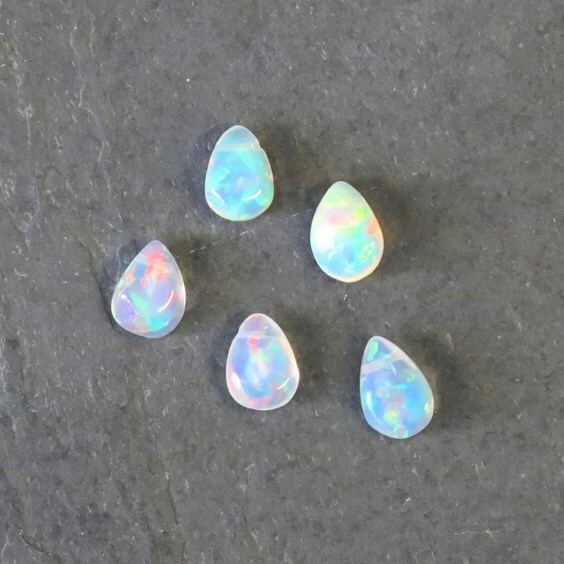 At Kernowcraft, we have a range of beautiful opal beads for your handmade jewellery designs. 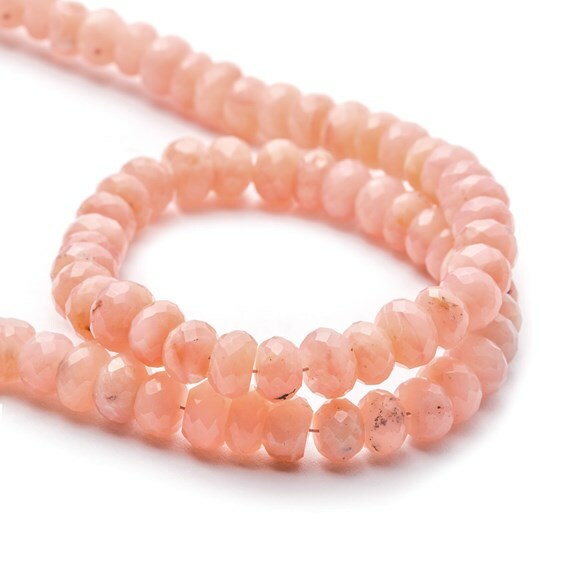 From briolette beads, Peruvian opal rondelle beads and Ethiopian opal beads. Discover a range of sizes and shapes to match your designs. 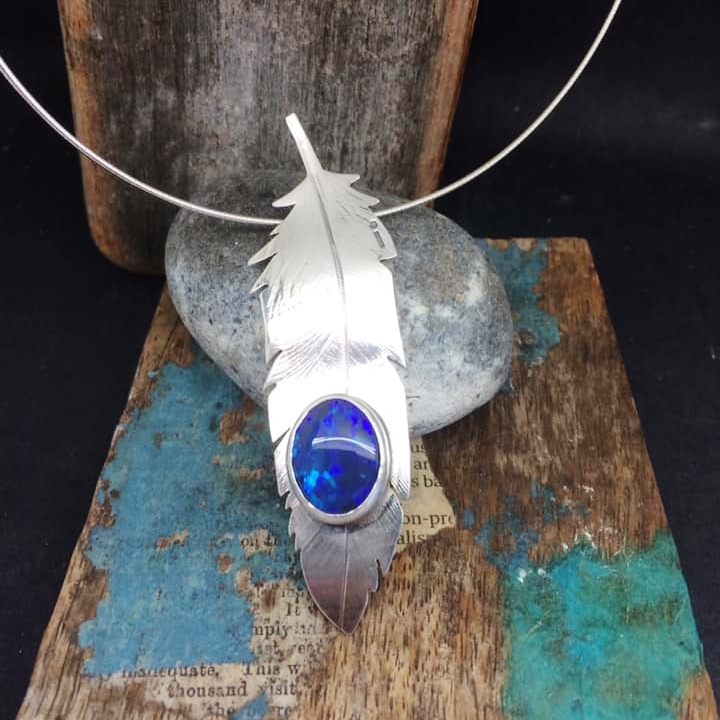 Katherine Lawrie creates a lovely feather pendant using metal, featuring a beautiful opal as the centre piece. 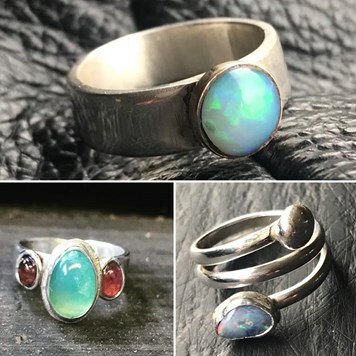 "My husband is obsessed with opals!" "Some of Kernowcraft's stunning triplets on ivy dangly earrings." 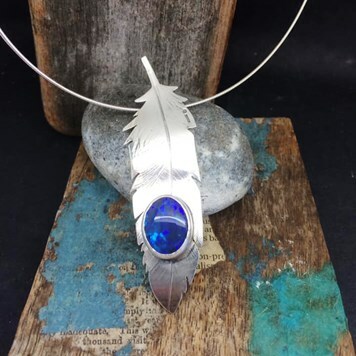 Solid white opals are completely made out of opal material with no other host rocks involved. 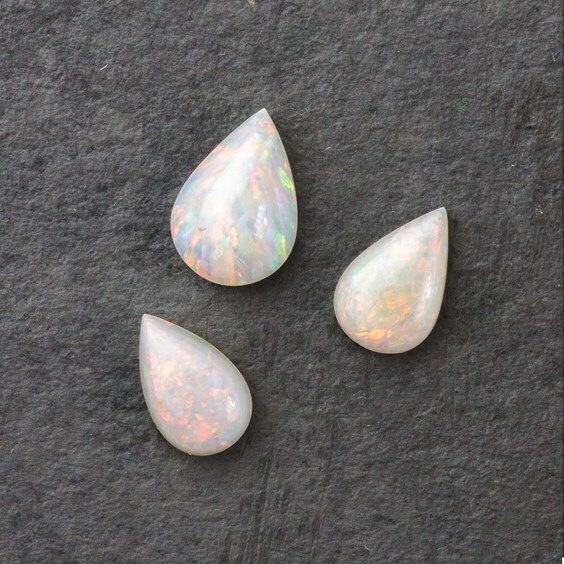 This is the most commonly available opal, coming in a whole rainbow of colours to make your designs unique. 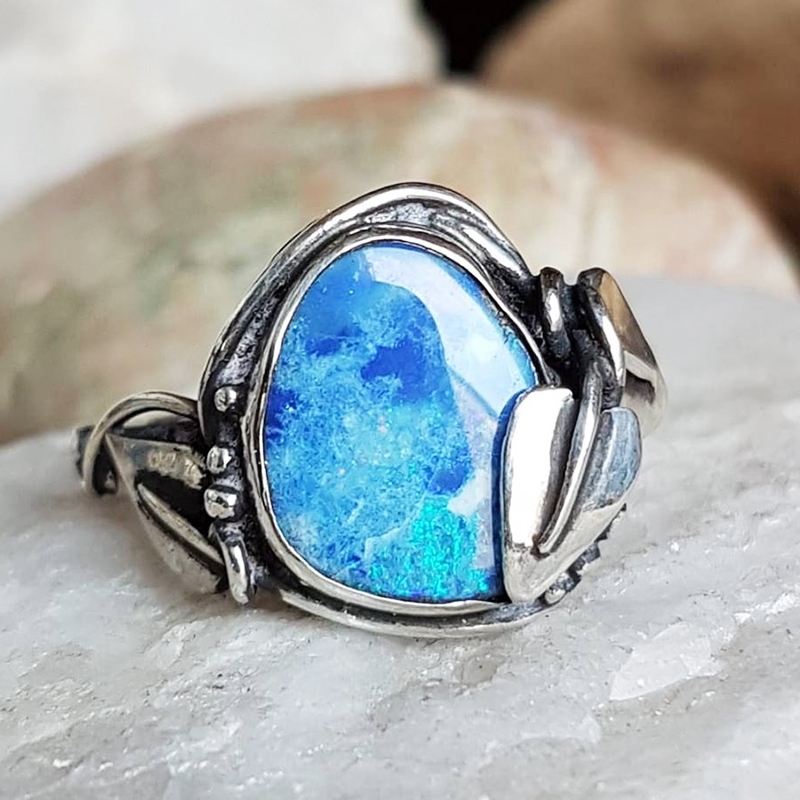 Opal triplets are made up of three layers; a black stone backing, a slice of opal in the middle and a domed piece of crystal quartz on the top. 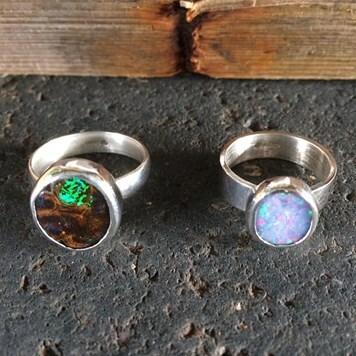 This makes them more durable compared to opal doublets, making a great choice for rings. We love a geometric design here at Kernowcraft! 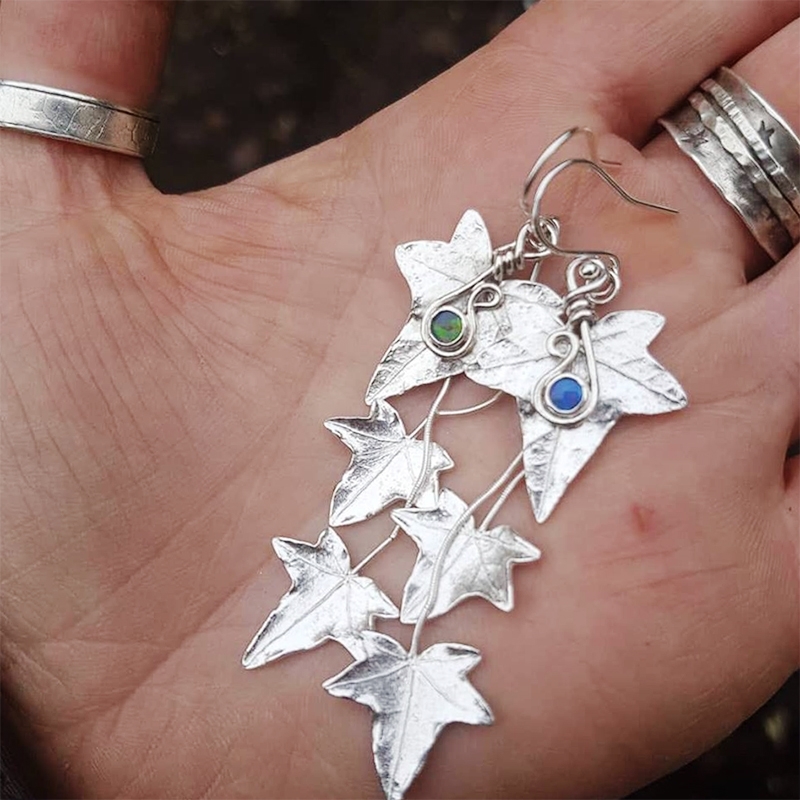 Kerry George shares her design using opal briolette beads, which have a magnificent fire. 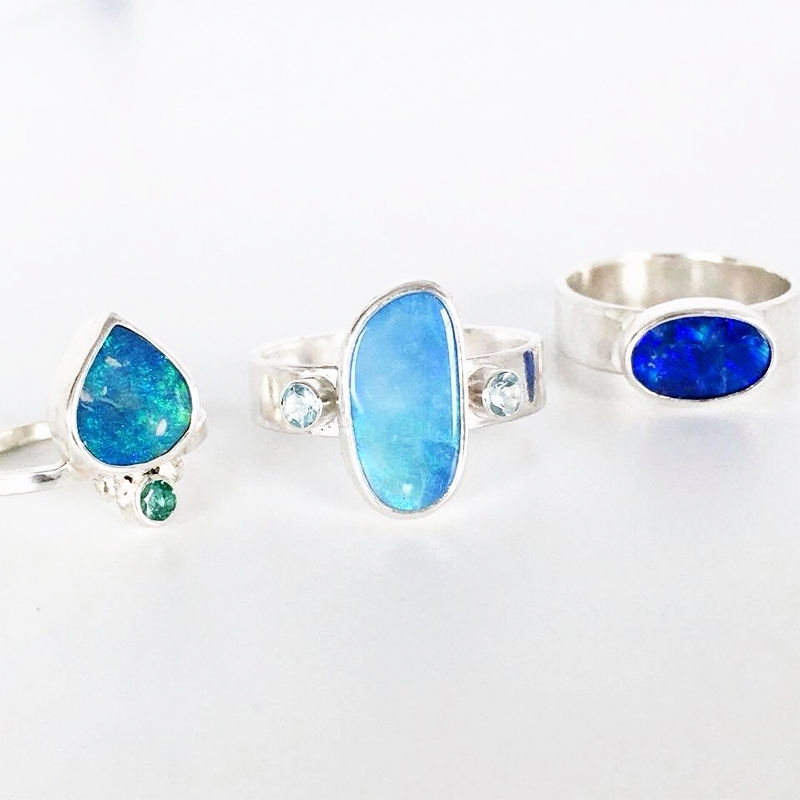 Incredible bezel set Australian boulder opal rings, made by Katherine Lawrie. Just look at those colours! Briolette beads are a great choice for pendant and earring designs. Our Ethiopian opal briolettes are just gorgeous, with amazing opalescence fire of blues, greens, reds, golds and ultraviolets. 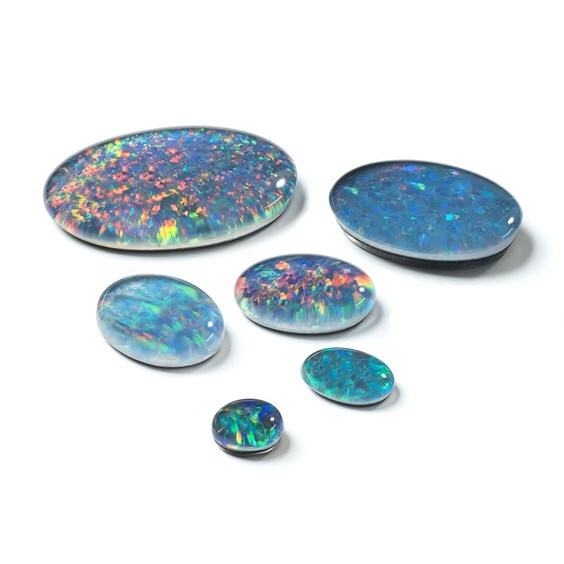 Boulder opals cover three subcategories of opal; boulder matrix, boulder opal and opalised wood. They are formed in sandstone and ironstone. 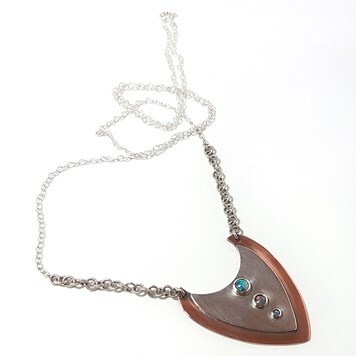 Oonagh Pebbles Knowles creates a beautiful sterling silver and copper necklace with featuring three opals. 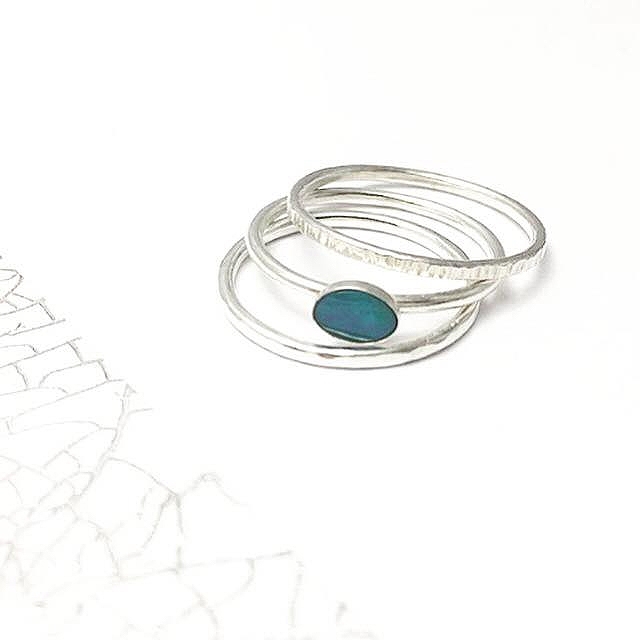 Get stacking! 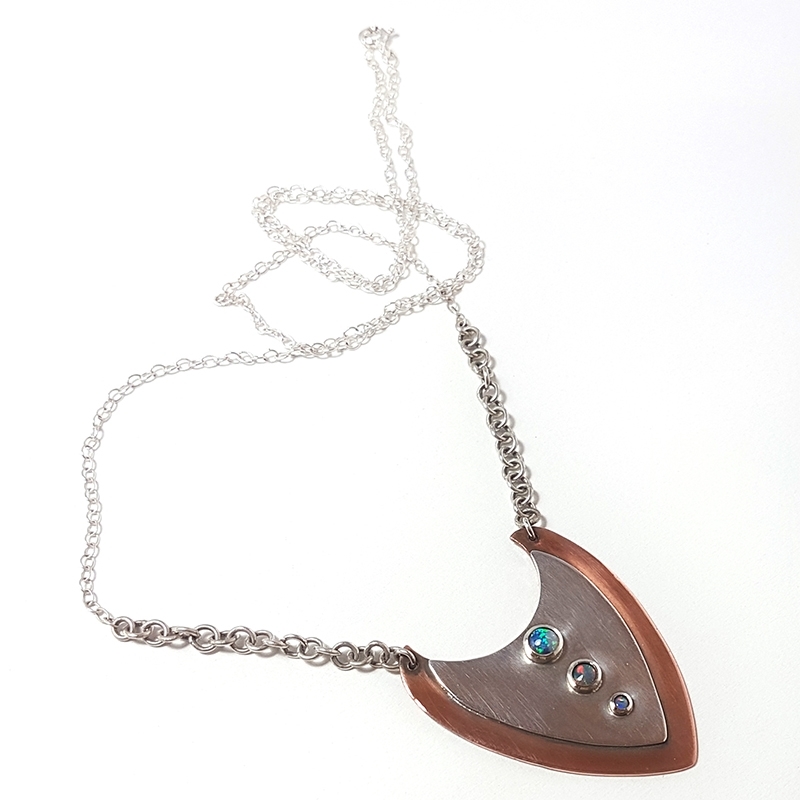 This simple yet stunning design by Ruby & Wonder uses a bold opal doublet. Samantha Hurst shows us three amazing ways to create an opal ring!